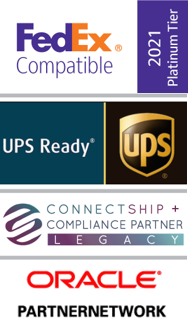 Our CMS WorldLink webinars are 30-minute introductory presentations designed for anyone considering replacing their existing 3rd party shipping application or using a multi-carrier browser-based program, supporting either single or multiple distribution centers. Your questions and comments are welcome via the chat dialogue box made available during the webinar. Our scheduled webinars are designed to be simple and informative and provide you with a great introduction to our company and our flagship application, CMS WorldLink. Please refer to the list below for our remaining introductory webinars showcasing CMS WorldLink capabilities.